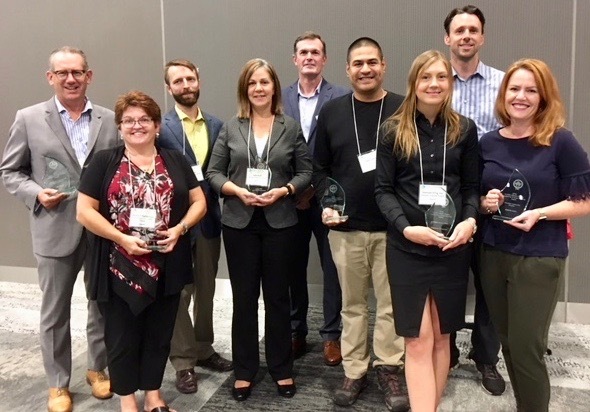 MAPLE received the “Excellence in Green Building – New Construction 2018″ award from the Atlantic Chapter of the Canada Green Building Council ( CaGBC ) on September 18th at the BuildGreen Atlantic CaGBC Conference and Tradeshow. who have made a significant contribution to the CaGBC’s mission and goals in advancing green building in Atlantic Canada. *In May of this year, MAPLE received the “Canadian Rental Development of the Year 2018” from the Canadian Federation of Apartment Associations.